Attention first time home buyer or possible investors. Act fast on this amazing single family home located in Chilliwack!! 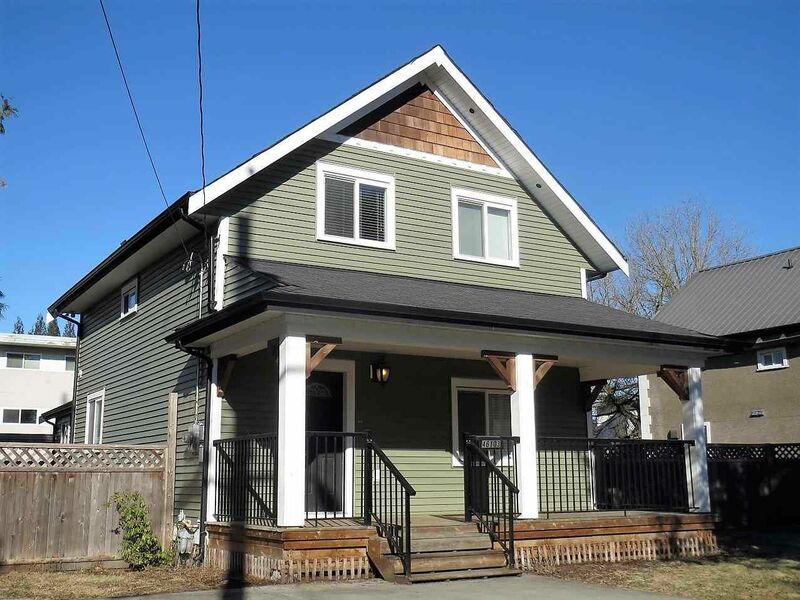 Why rent when you can own this beautiful 3 bedroom 2 bathroom home which was renovated in 2011! Situated just steps away from public transit, shopping centers, recreational buildings, government buildings, groceries, and schools. Currently Zoned for R6 which is high-density multi-family residential development. Already tons of new development in the surrounding area. This 7700sq+ property has a lot of future development potential.